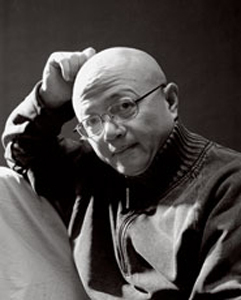 Cao Xinlin was born in Hunan Province, in China. 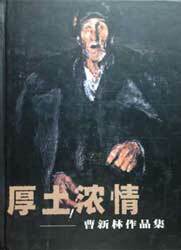 He began teaching at the Xuchang Normal School. 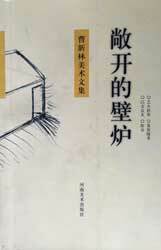 He entered the Institute of Painting and Calligraphy, Henan Province. 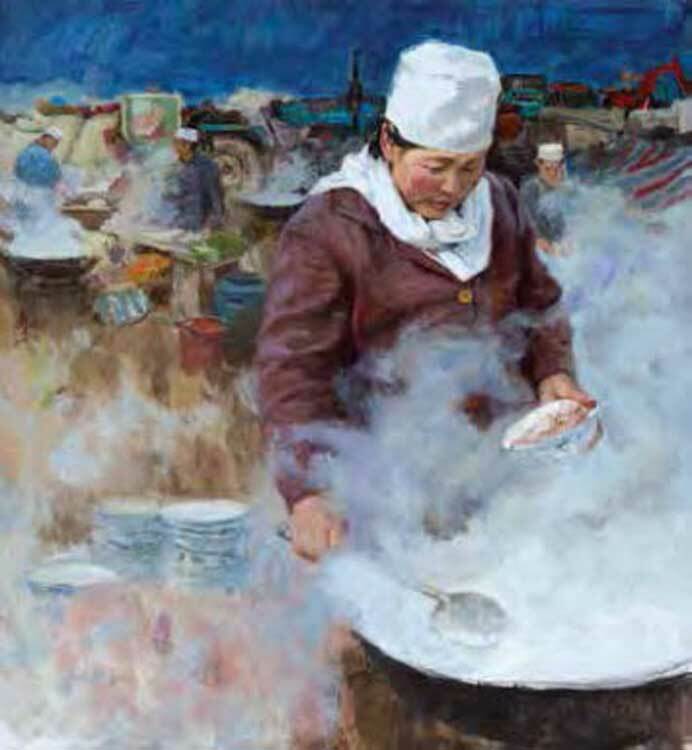 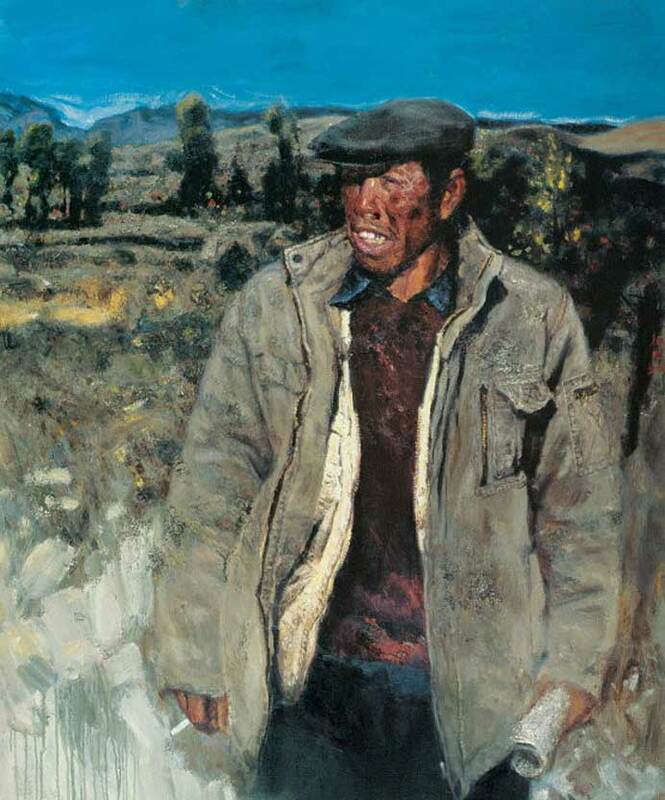 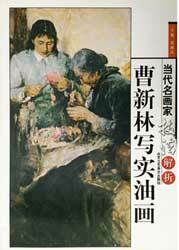 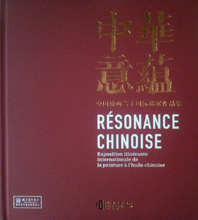 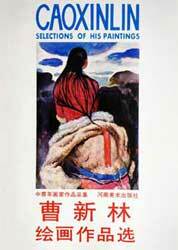 Specialized in oil painting, Cao Xinlin obtained a special government allowance.